Hinako moves from a small farming village to the grand city of Tokyo with the dream of becoming an actress. She only has one small barrier between her and her dream: the inability to partake in conversations. 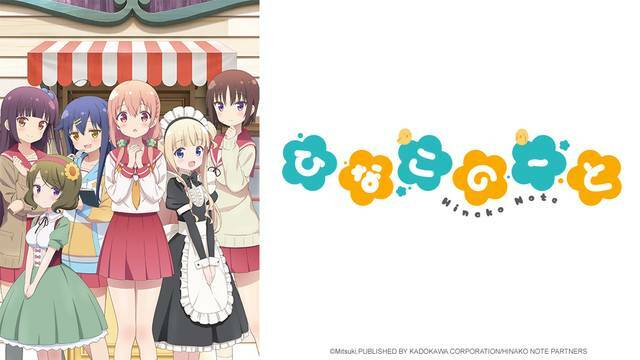 With the help of her new friends and roommates, maybe Hinako can make her dream come true.